PPUH Anima, having been a respected market participant over more than 20 years, specializes in distribution of minig chains, various purpose technical chains, snow chains and tyre protection chains. 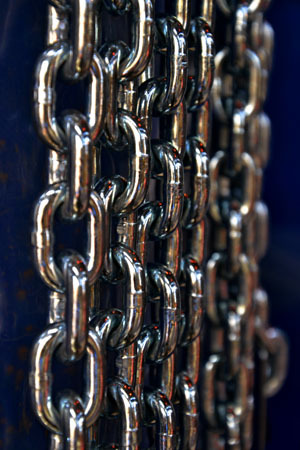 Our offer consists of a broad range of chains manufactured according to current EU standards and norms. The highest quality of our products is confirmed by certificates issued by the KOMAG Institute of Mining Technology. Our customer base includes the biggest companies in the mining industry who value our tradition, proffesional approach and honesty in business.